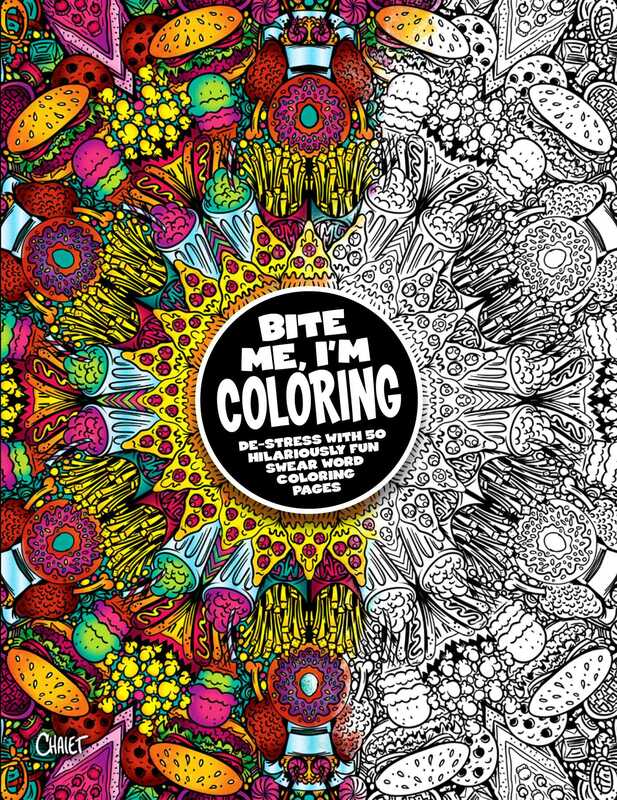 Color the hell out of this swear-word adult coloring book—and feel your stress disappear! With annoying exes, crappy coworkers, red-faced bosses, endless traffic, and whatever sh*t you’re dealing with at home, sometimes all you need is to tell everyone to “BITE ME!” Now you can say it in color! Find your inner calm with beautiful and intricate black-and-white art that also happens to feature your favorite profanities. From “People are the Worst” coloring pages to empowering “Winning at Life” coloring pages, you’ll feel the “Zen” wash over you as you color in or outside the lines, however you damn well please. So grab a marker, flip to a page, and go f*cking nuts!